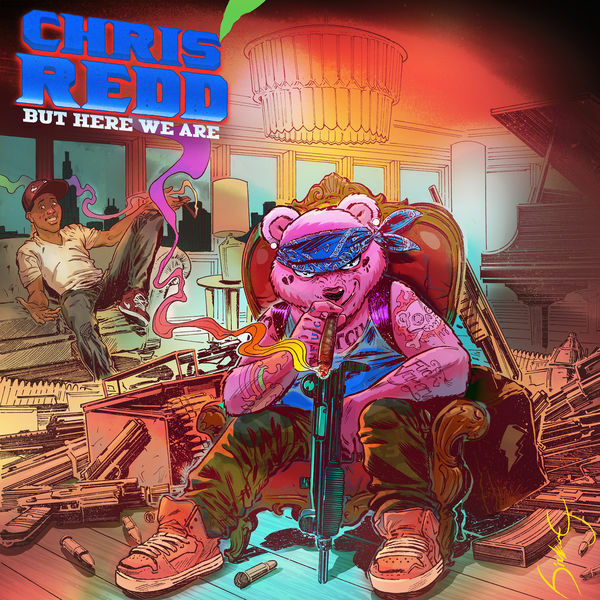 Chris Redd, MainArtist Auteursrecht : 2019 Comedy Partners. All Rights Reserved. Courtesy of Comedy Central Records. 2019 Comedy Partners. All Rights Reserved. Courtesy of Comedy Central Records. © 2019 Comedy Partners. All Rights Reserved. Courtesy of Comedy Central Records. 2019 Comedy Partners. All Rights Reserved. Courtesy of Comedy Central Records.